Fashion can be a dirty job, but somebody’s got to do it. 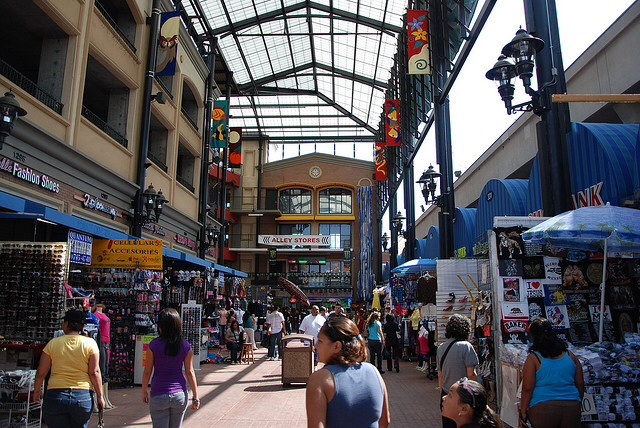 Fashion District BID is dedicated to making the community a clean, safe and friendly place to work, shop, do business and live through cleaning, safety and marketing programs. 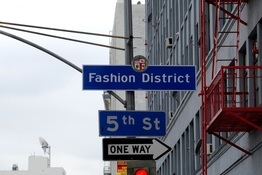 The Fashion District maintains their stamp in bringing apparel and accessories for the entire family, textiles, flowers and even live/work lofts. 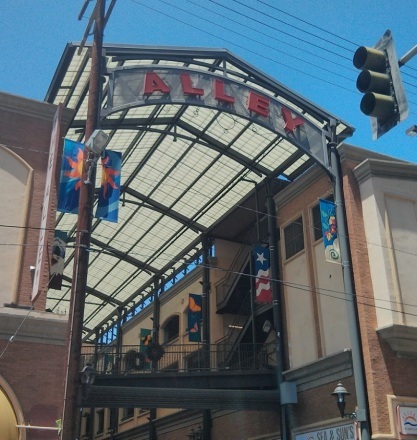 Their website features all of California Market Center’s (CAL-MART) wholesalers and distributors which is another blog in itself as to how CAL-MART serves as a retail epicenter for L.A. Fashion. In addition to the website, they have a FREE on-the-go APP that contains a directory and a super-cool “save car location” feature that easily leads you back to your car after navigating the, sometimes confusing, streets and alleys of downtown Los Angeles. Hey, you! Get listed in our directory right now! 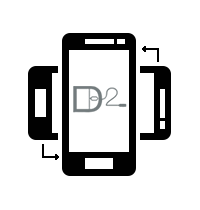 Get listed in our directory! 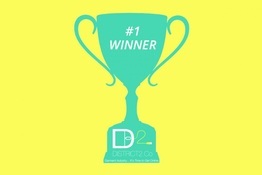 DISTRICT2.CO IS ANNOUNCED THE WINNER!